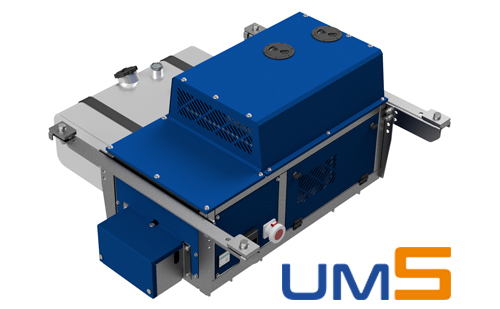 The Undermount Genset has been designed for fixed chassis and is usually positioned in the middle of the chassis. 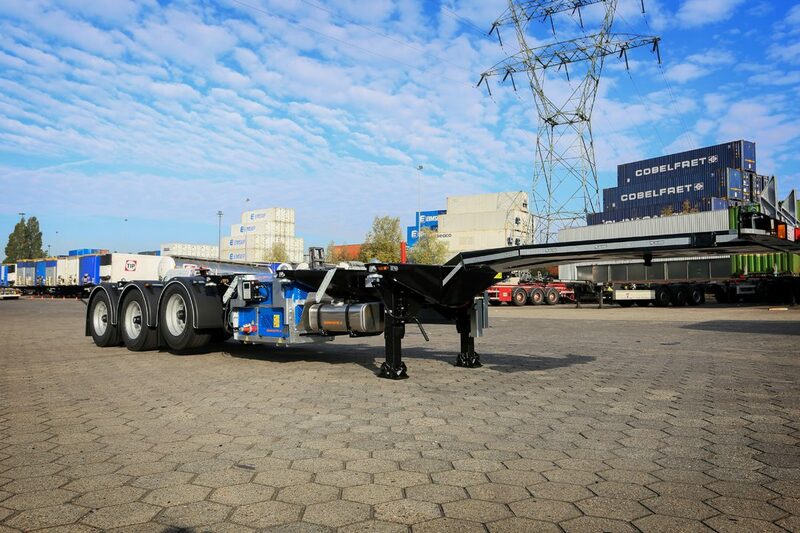 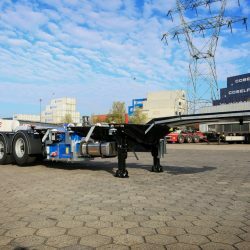 This model has adjustable beams, providing flexibility to mount the unit in the best position under your chassis. 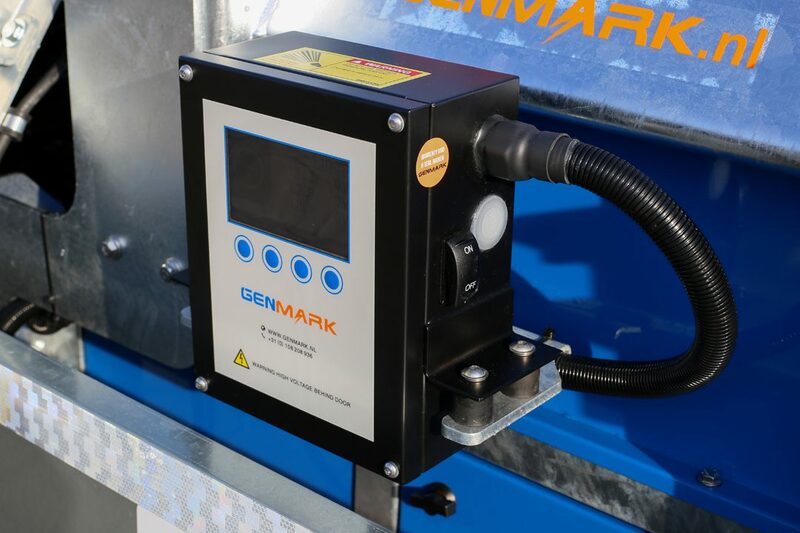 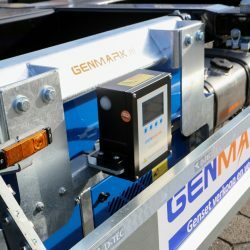 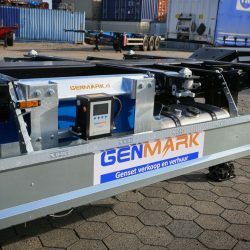 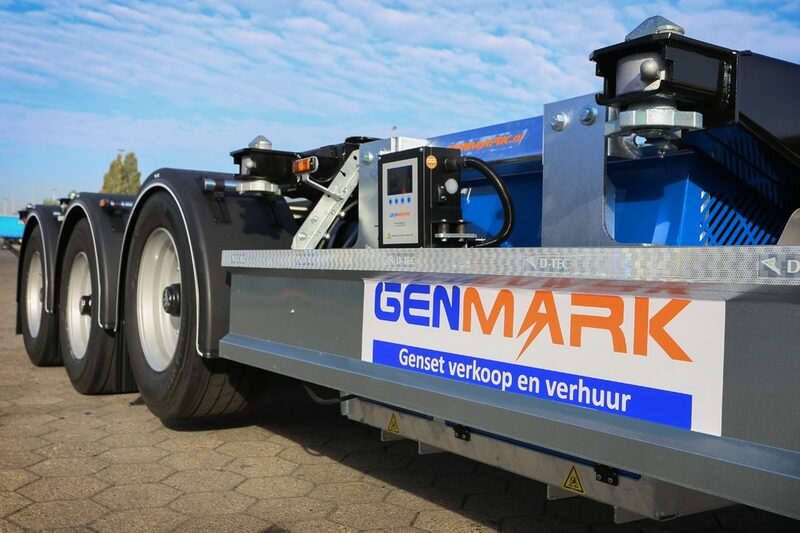 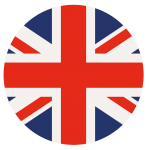 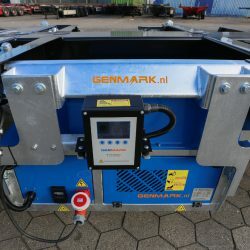 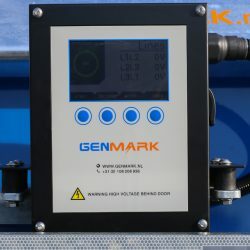 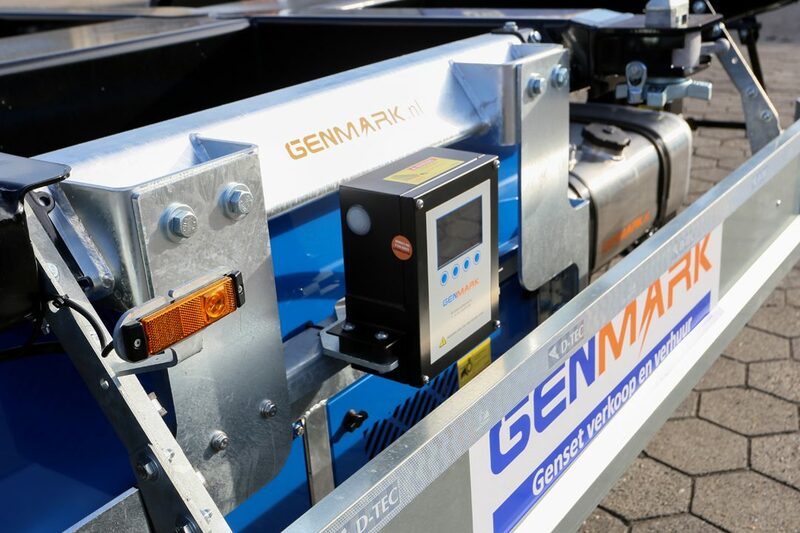 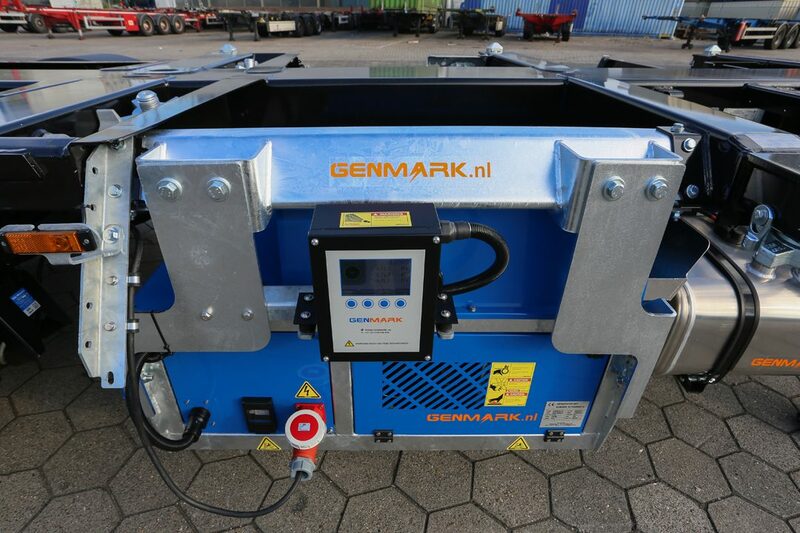 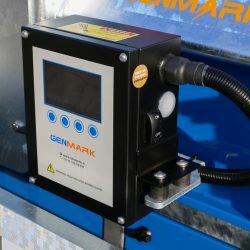 The Genmark Undermount has the highest ground clearance in the field with up to 40cm. 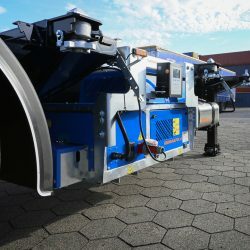 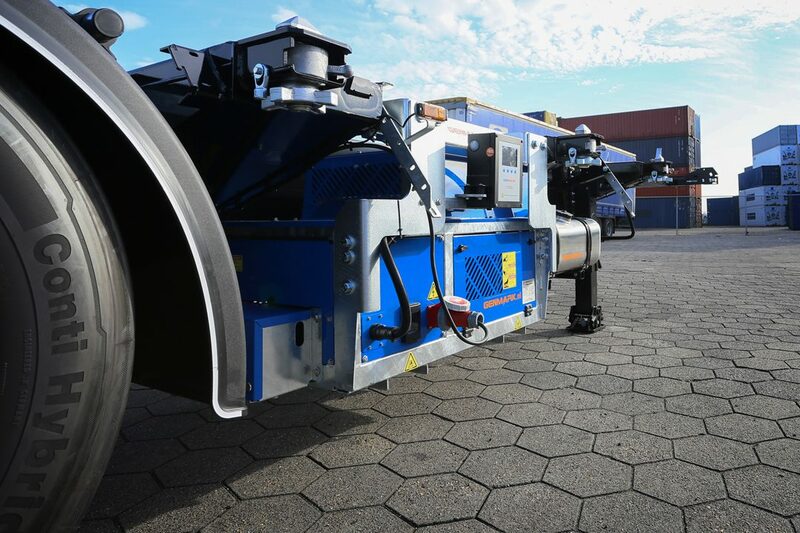 A great option is that the controller of the Undermount can be mounted externally on the chassis. 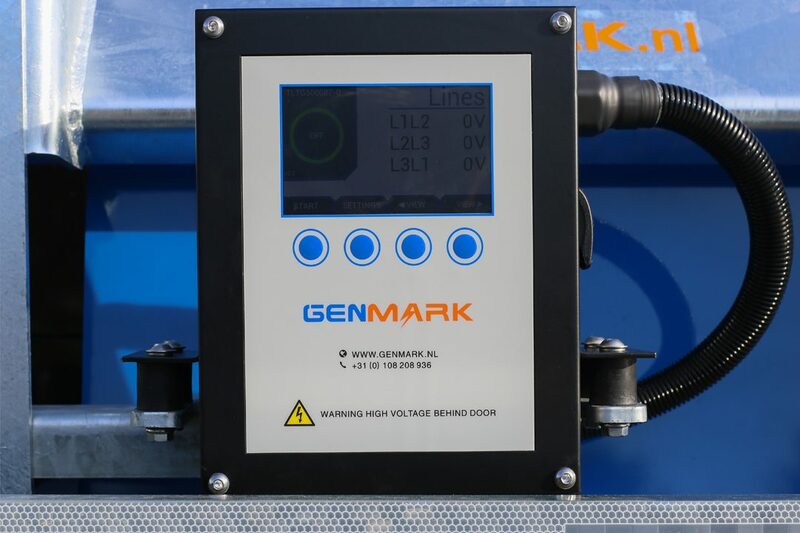 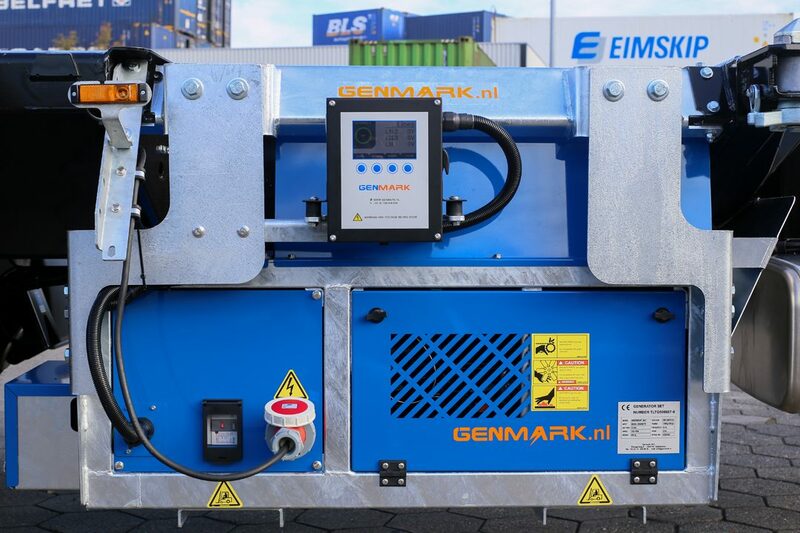 This way the Genset can easily be operated in all conditions. 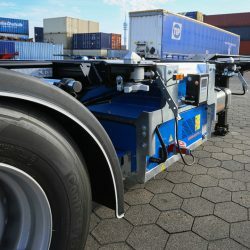 It also gives the driver more comfort. 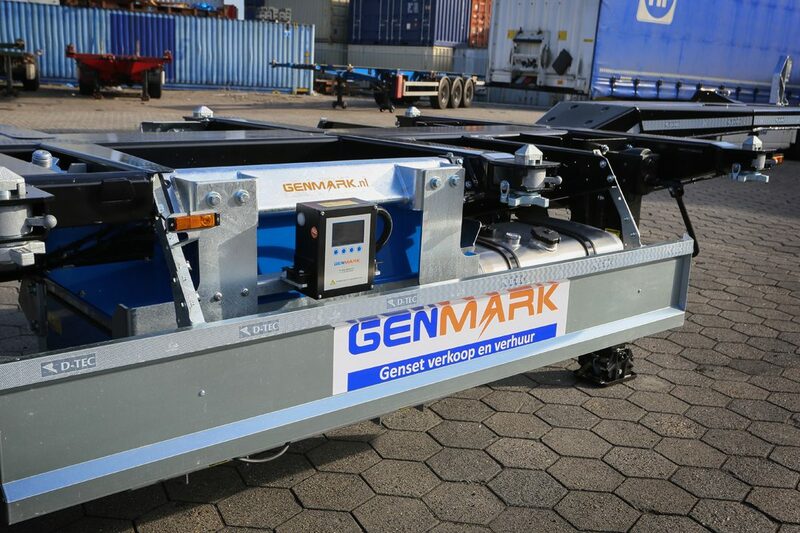 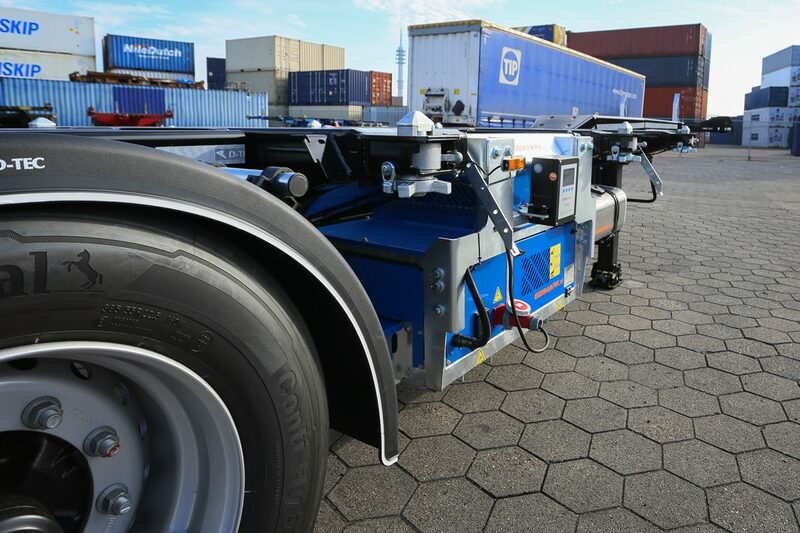 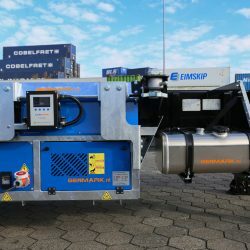 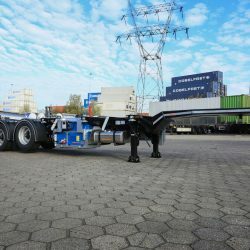 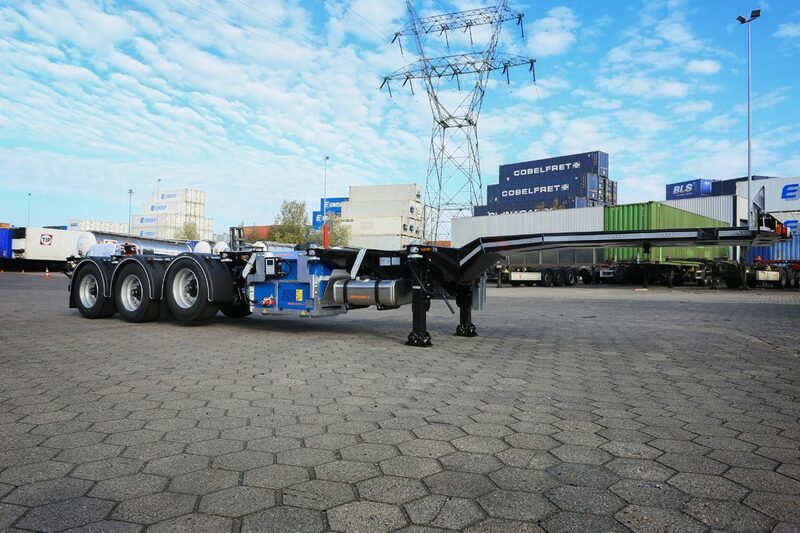 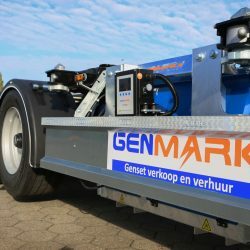 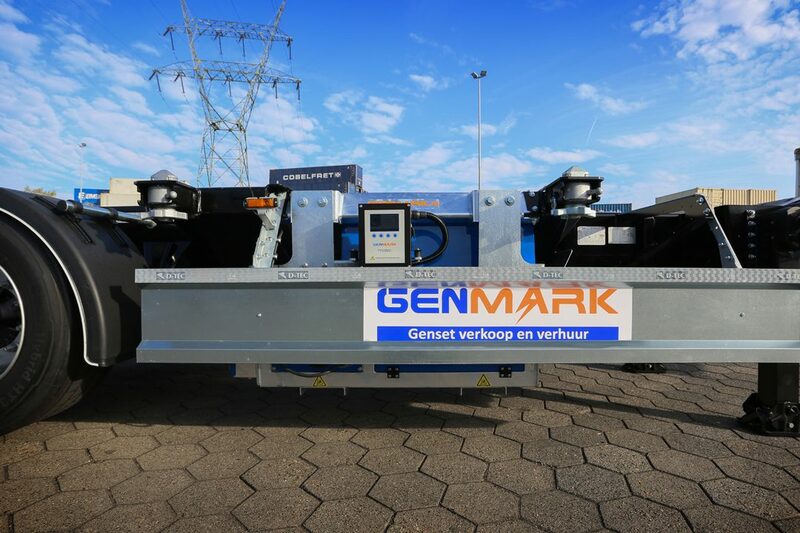 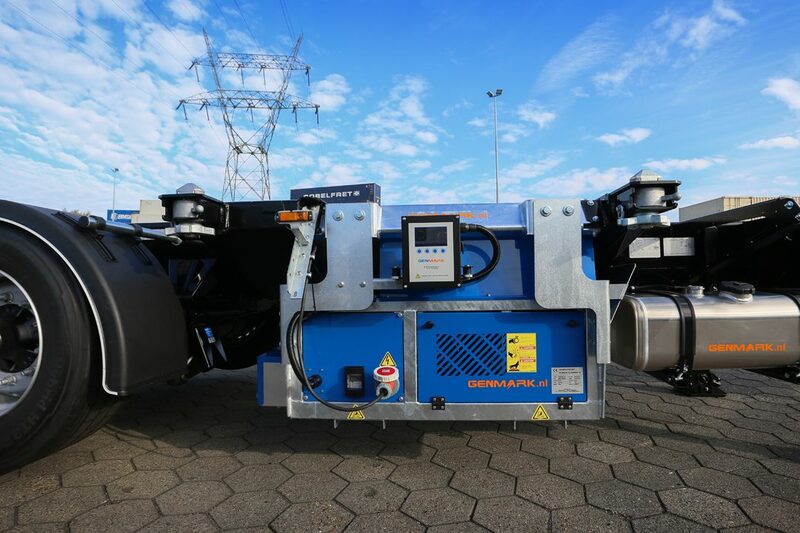 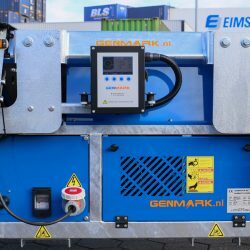 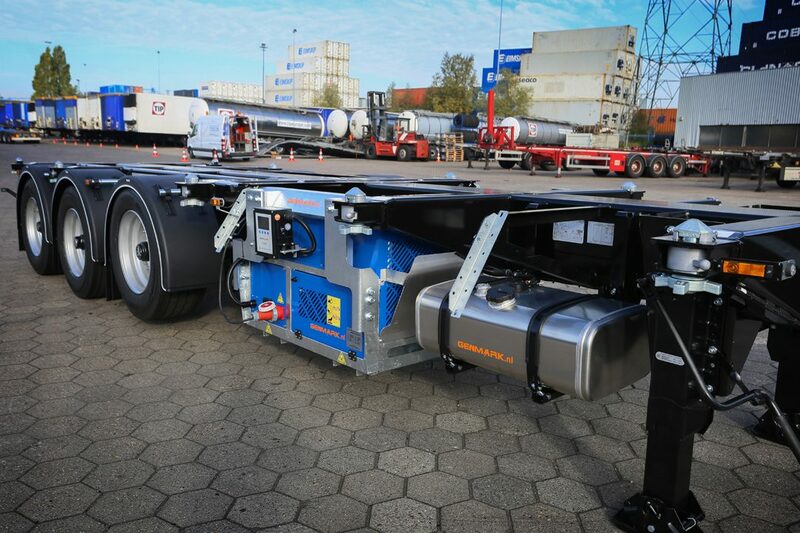 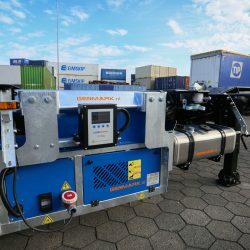 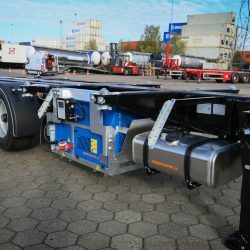 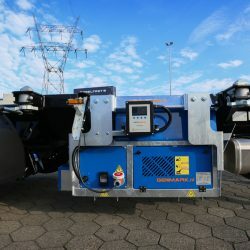 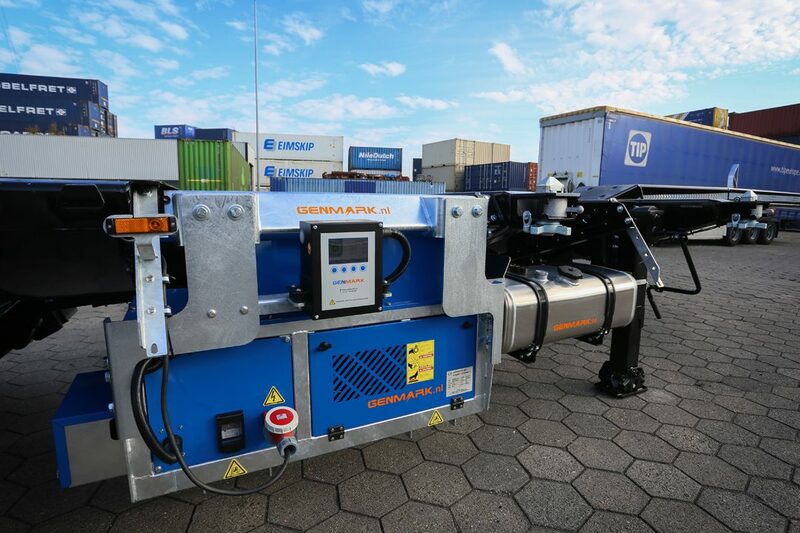 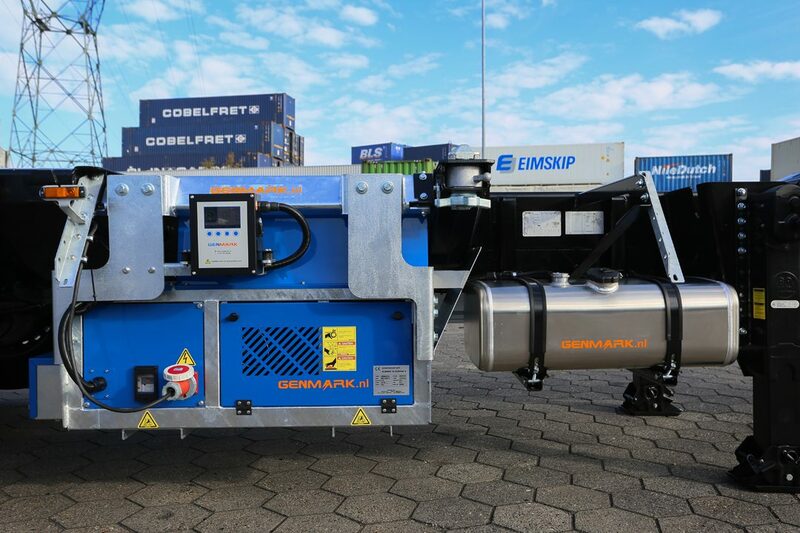 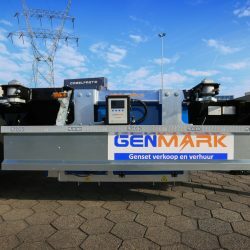 The fact that the driver doesn’t need to crawl under the chassis, gives this Genset a health and safety advantage.